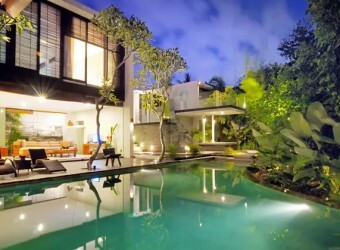 Bali Hotel It is the private villa in Seminyak, Paya Paya Villa. The modern and stylish villa offers relaxing time to stay away from daily life. It has a swimming pool and Jacuzzi, and deck space to get suntan. It is walking distance to the beach and it is close to the popular spots such as Ku De Ta and Hu’u.